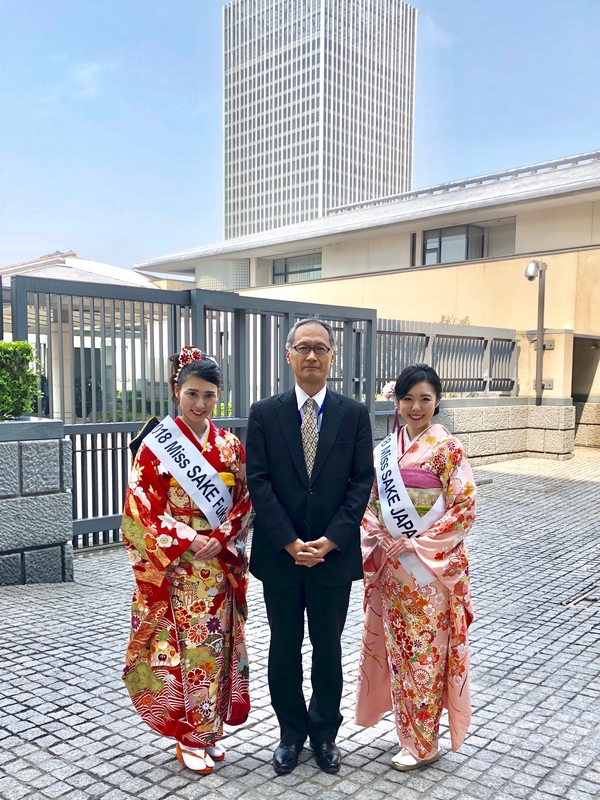 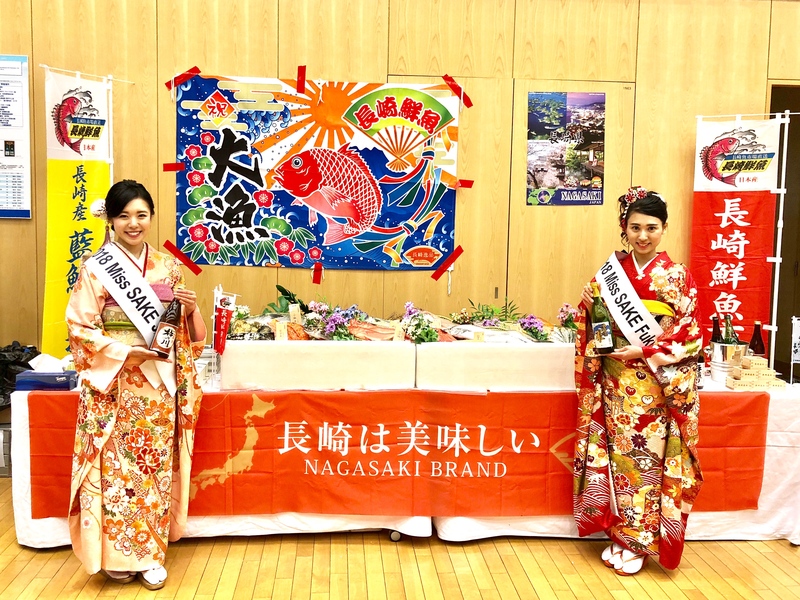 1 Asami Sudo, 2018 Miss SAKE, and Miss Masayo Horii, 2018 Miss SAKE runner-up, joined “the spring reception” at the ambassador’s residence in Japanese Embassy in Beijing. 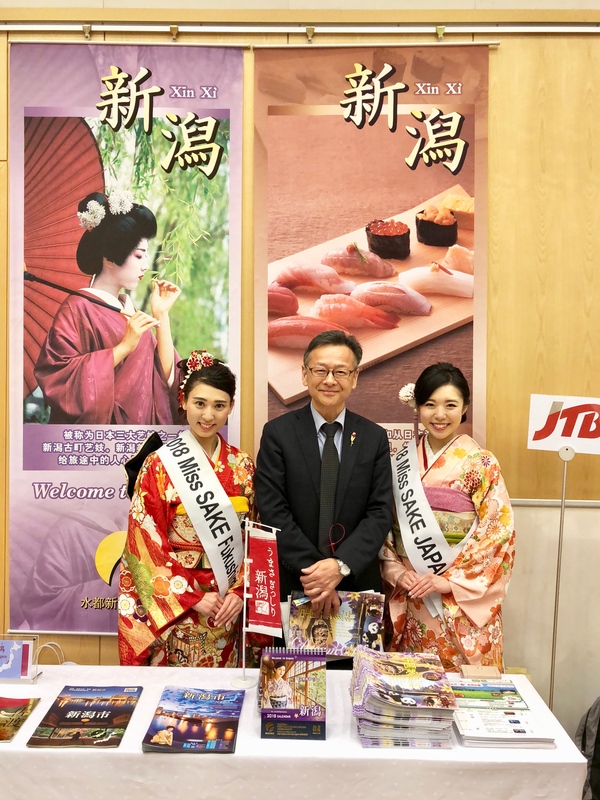 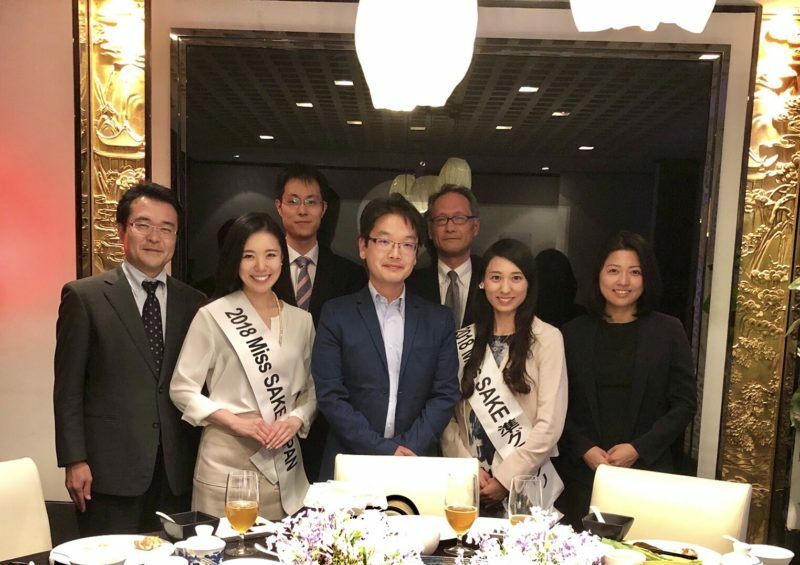 Asami Sudo, 2018 Miss SAKE, and Miss Masayo Horii, 2018 Miss SAKE runner-up, joined “the spring reception” at the ambassador’s residence in Japanese Embassy in Beijing. 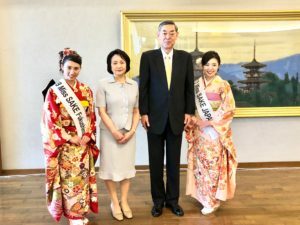 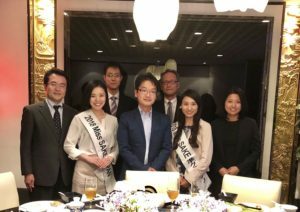 On April 26th, the spring reception at ambassador’s residence was held and I attended it with Miss Masayo Horii, 2018 Miss SAKE runner-up. 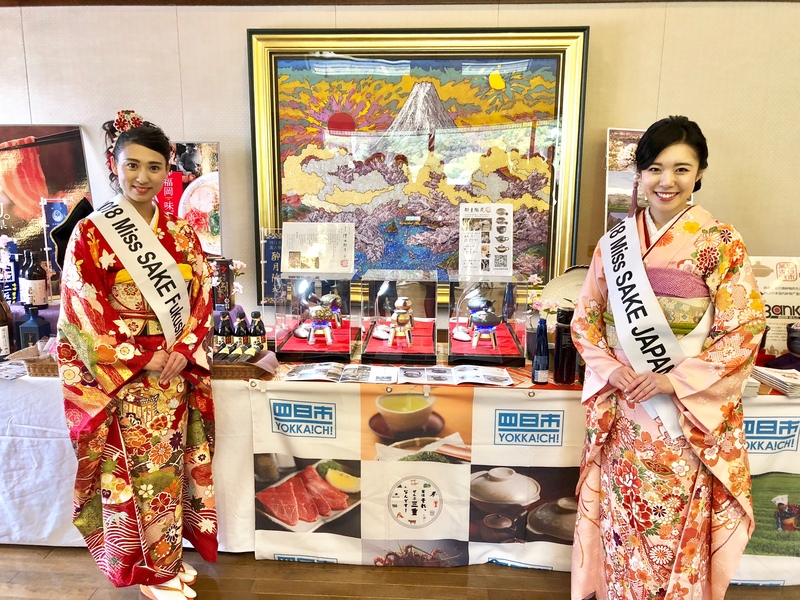 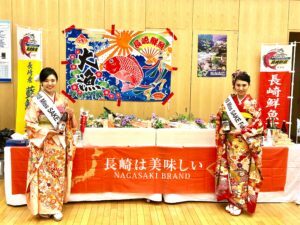 The spring reception was an exchange meeting held as the 40th anniversary of Japan-China Peace and Friendship Treaty, where Japanese food, drink and associated goods were introduced to about 900 guests. 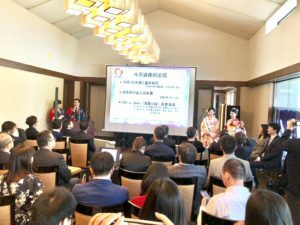 As part of the reception, a seminar on Japanese sake was held, and we had a great opportunity to make speeches in front of Chinese guests. 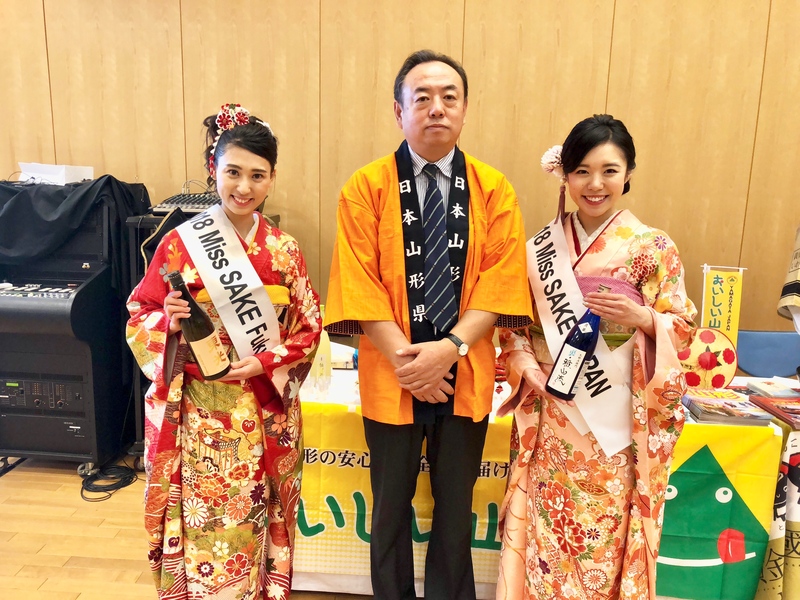 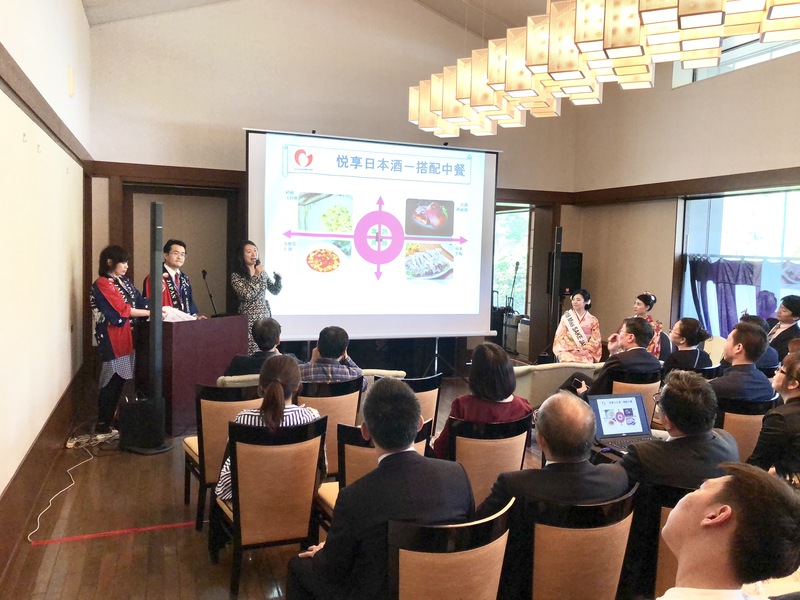 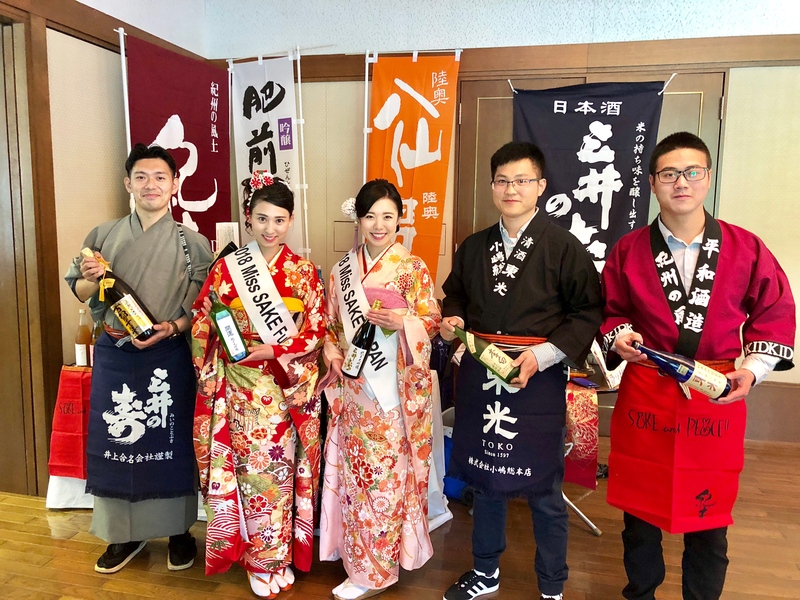 First, Mr. Deguchi, from Liquor Tax and Industry Division, National Tax Agency, Japan, introduced general information of sake, and Ms. Liu, Chinese sake teacher, gave a lecture on sake tasting, sake paring and sake tourism. Following them we introduced the attractions of Japanese sake and Japanese culture as well as our activities of Miss SAKE. Miss Masayo Horii, who had studied in China for 3 years, gave a speech in Chinese, which was praised so much by the Chinese guests. 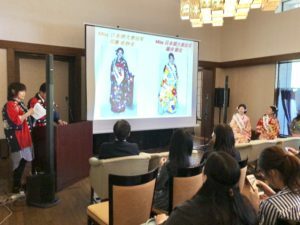 You can see the details of the spring reception and the seminar from the link below. 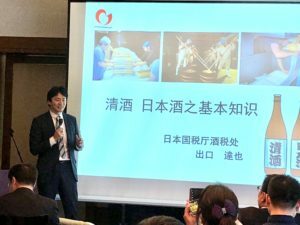 And we are thankful to tell that our activities were introduced in the official SNS (weibo) of the Embassy of Japan in China. 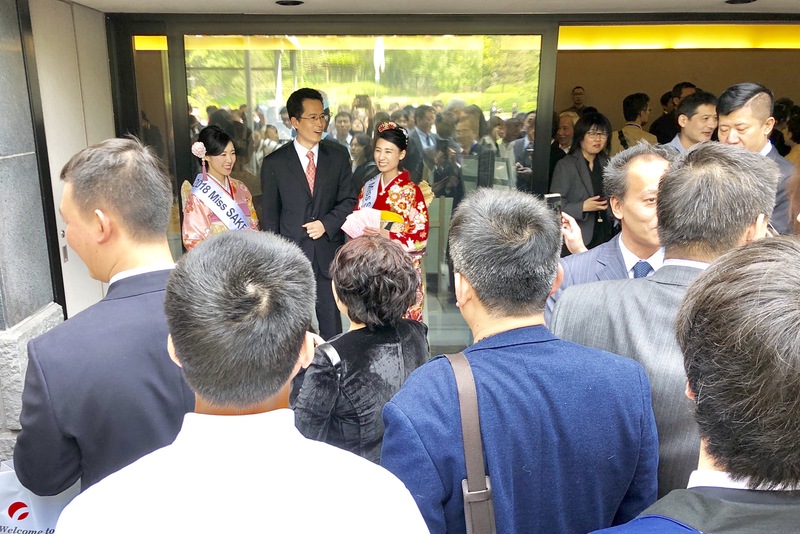 At the ambassador’s residence, we could see and greet Mr. Yutaka Yokoi, The Japanese Ambassador resident in China. 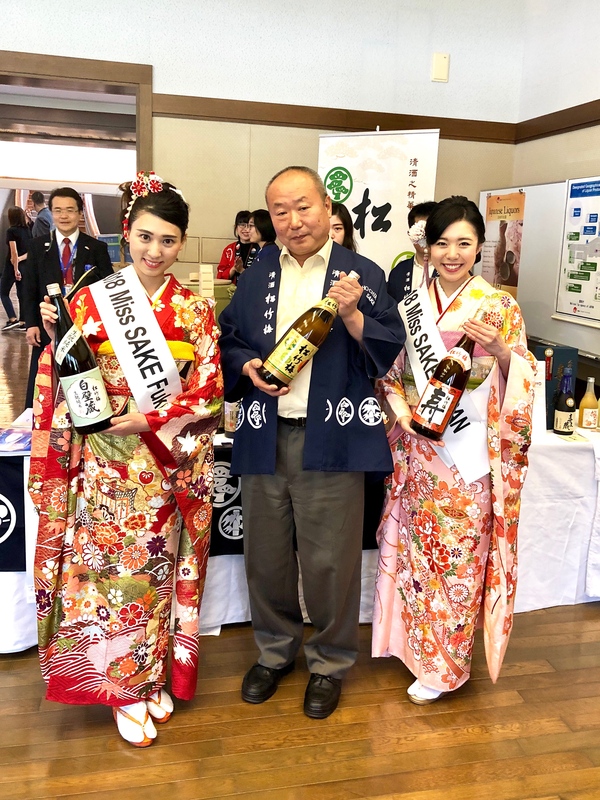 By joining the reception and the seminar, we could directly feel the recent surge in the popularity of Japanese sake in China. 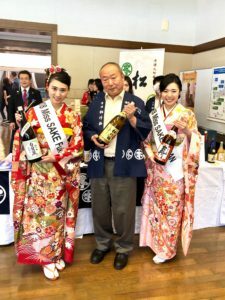 On the other hand, it’s also true that commercially available sakes in China are still limited to those of major sake breweries, and China still regulates the import of sake from 10 prefectures because of The Great East Japan Earthquake. 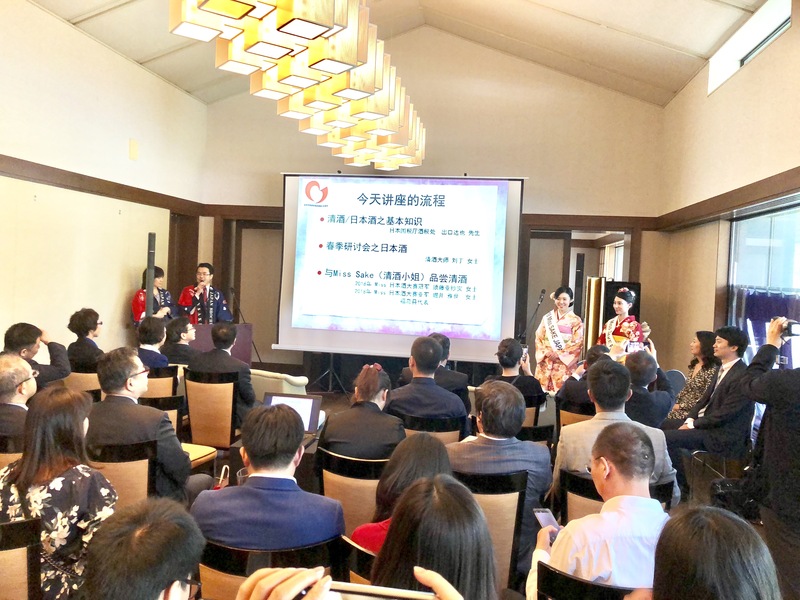 In such a situation, we believe the reception and the seminar became a great opportunity for Chinese people to deepen their interest in Japan. 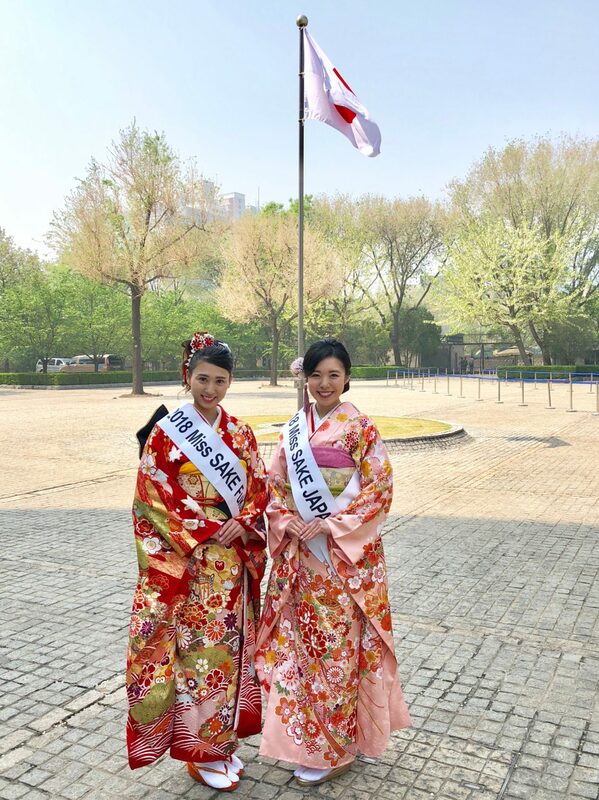 And we hope our activities as Miss SAKEs would help them understand Japanese culture, too. 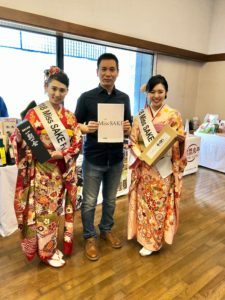 Our stay in Beijing was only 2 days long, but the stay has given us a lot of learnings and helped us understand not only Chinese culture but that of our own country. 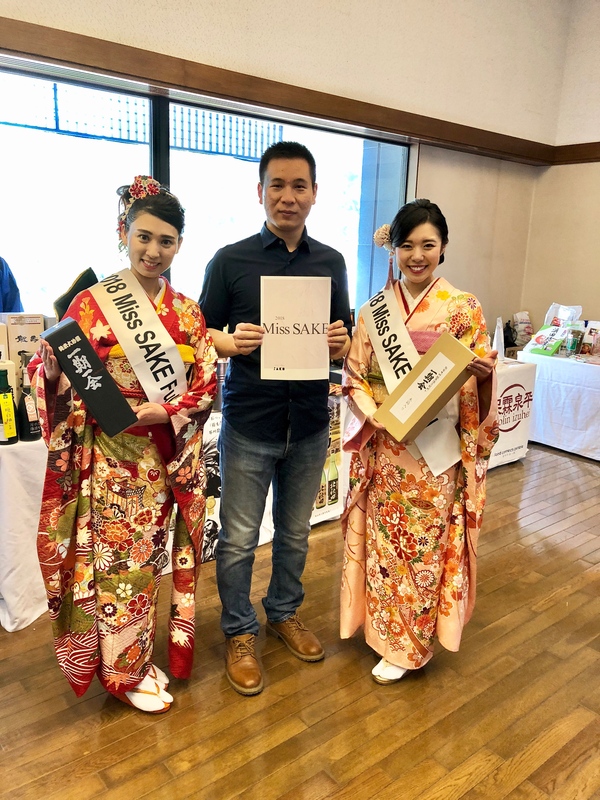 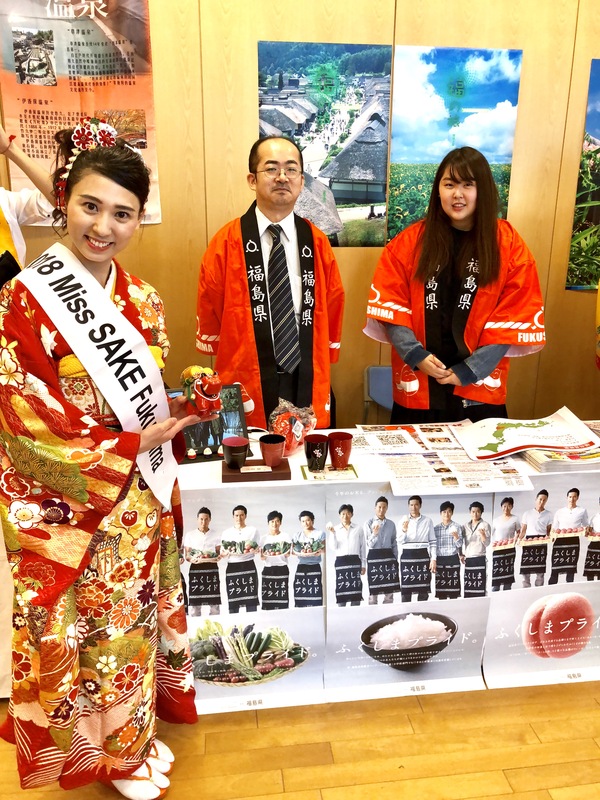 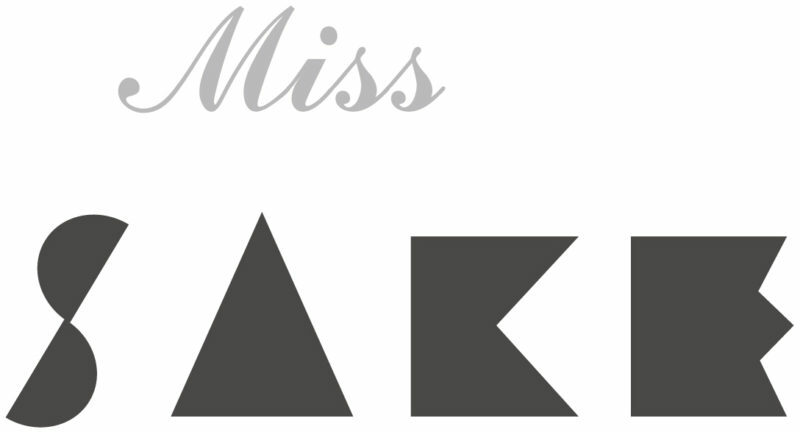 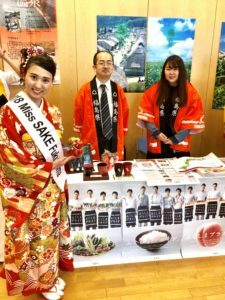 As 2018 Miss SAKEs, we’d like to continue to try our best to have more people get interested in Japanese culture including sake. 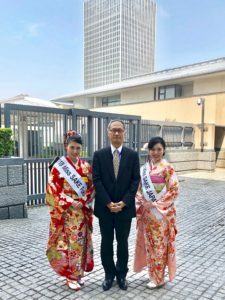 We extend our deep appreciation to people from the Japanese Embassy in Beijing and all the people involved for the great experience.